The Merriam-Webster dictionary defines multitasking as the ability to do several things simultaneously. Some people can pull this off with aplomb. Others—well—not so much. The same is true with cars. Some are remarkably flexible; others are only good at one or two things. For this list of multitasking cars for multitasking people, we sought to assemble a group of cars with multiple facets to their personalities. In other words, we were looking to prove one can have it all in one package. To that end, the cars you’ll find here combine practicality, a fun to drive nature, reasonable fuel economy, handsome styling, and a comfortably spacious interior—at a fairly reasonable price point. Believe it or not, you really can have all of these attributes in a single car; you simply need to know what to look for. Oh, and you’re welcome. Among multitasking cars for multitasking people, the Audi A7 is fantastic. Its athletically handsome styling is classy enough to look good in tony environments, but not so highbrow as to look out of place in the neighborhood. Sharing its platform with the mid-size Audi A6 means it’s also comfortable over long distances and spacious enough to transport four adults with dignity. The hatchback offers excellent utility, plus the luxurious interior is bristling with all sorts of tech—including WiFi. 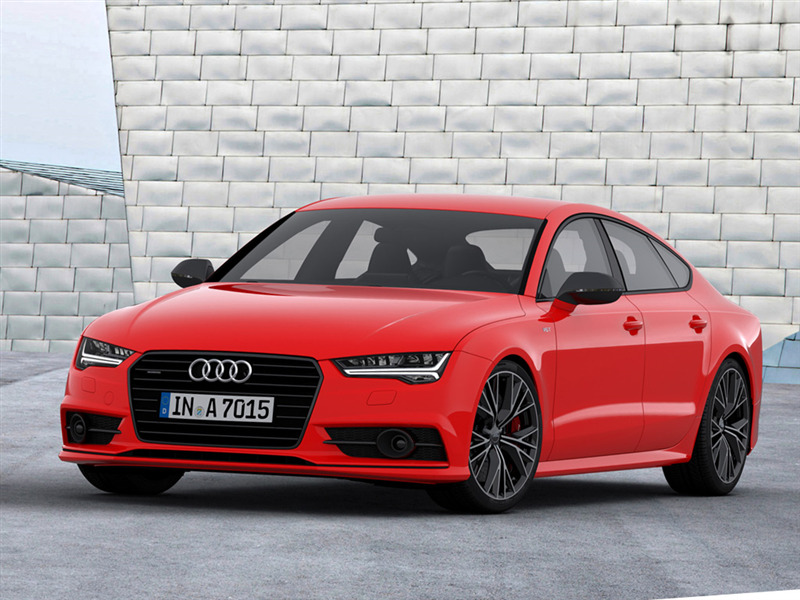 Depending upon your engine choice, the A7 can be blisteringly fast or merely fleet according to your preferences. But even if you go with the 560-horsepower RS 7, the Audi will still handle day-to-day driving with class and style. For max fuel economy, go with the diesel powered A7 TDI’s 240 horsepower and 428 ft-lbs of torque. 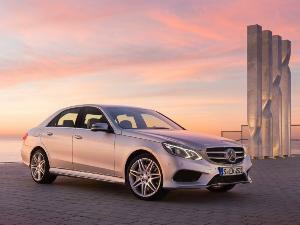 There’s also a 310-horsepower gasoline fired engine. Pricing starts at $68,300. When it comes to multitasking cars for multitasking people, BMW’s 4 Series convertible is two cars in one. With its folding hardtop, the BMW can function as a convertible when you want it to and a coupe when you need it to. Offering the best of both worlds, we’re talking all season enjoyment. 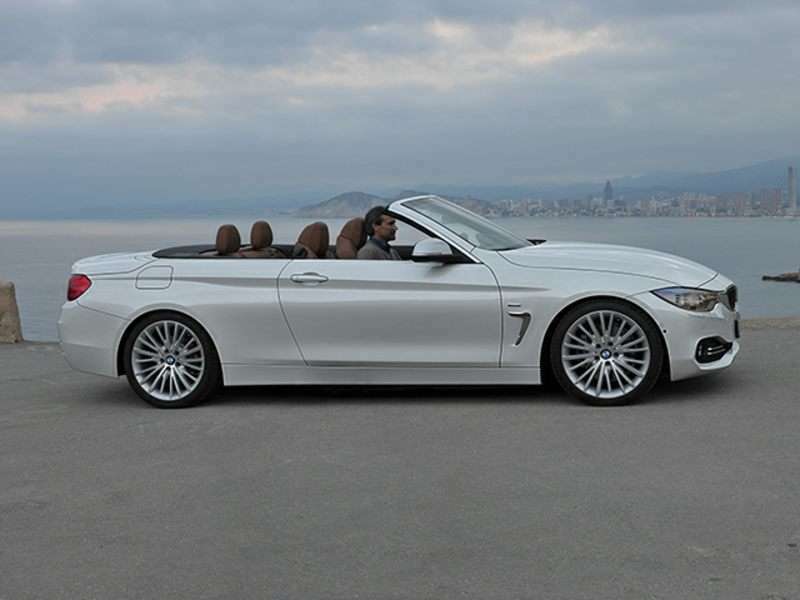 But wait, the 4 Series Convertible goes even farther. BMWs are also known for delivering exceptional driving pleasure, as well as outstanding comfort and smoothness. In this regard, the 4 Series Convertible definitely lives up the dual reputations of its marque. What’s more, wherever you go, people will know you’re doing it big—without being loud about it. To optimize fuel economy while still enjoying dynamic potential, go with the 241-horsepower 428i. For maximum performance, go with the 425-horsepower M4. Pricing starts at $48,750. 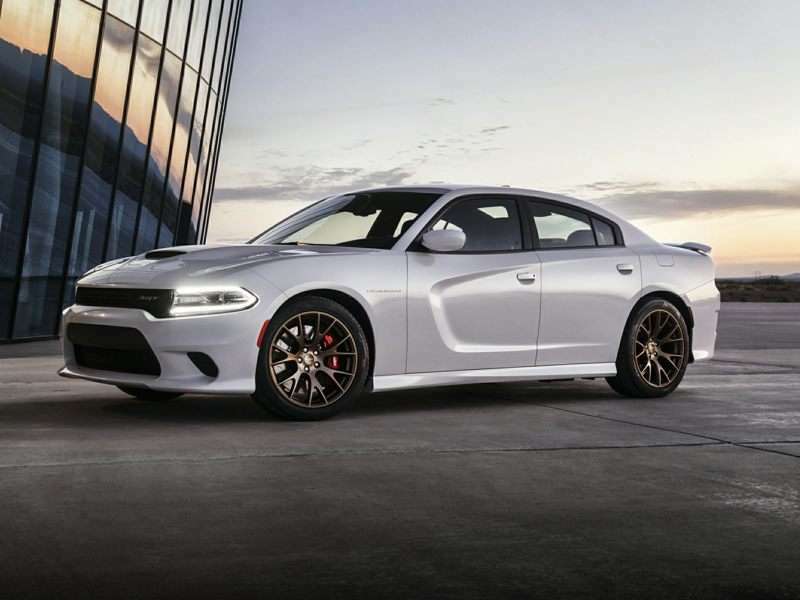 We’re pretty sure the moment you saw the words “Dodge Charger”, your next thought was “Hellcat”. Yes, the 707 horsepower V8 is a highly compelling draw. It’s also been lavished with more press coverage than Donald Trump. But there’s way more to the Charger than just the Hellcat powerplant. 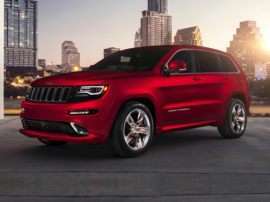 Exceptionally spacious with a large trunk, handsome styling, and an affordable price, the highly versatile Charger is also one heck of a family sedan. Further, even with all of its performance potential, the Dodge’s appearance is more than respectable enough for any kind of a professional with the need to transport clients. (Hello there Real Estate agents, we’re talking about you!) Plus, when the Charger isn’t, well, charging, it rides smoothly, offers a plethora of upscale features, and is reasonably quiet besides. 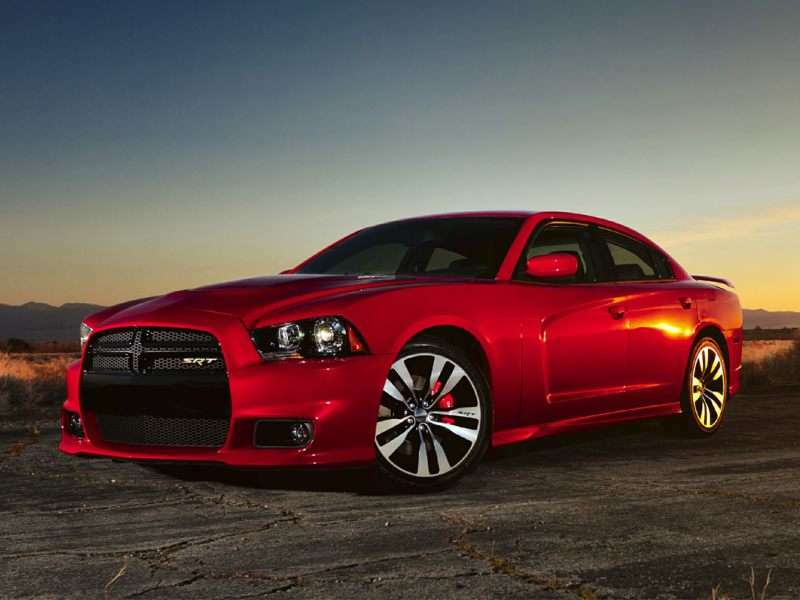 Charger’s other engines range in output from a 292-horsepower V6 to a 485-horsepower V8. Pricing starts at $27,995. Back in the days of Madonna (that’s Lady Gaga with originality for you Millennials) Ford introduced a cutting edge family sedan in the form of the original Taurus, and it sold big. Then, to cap it off like a boss, Ford went on to create the high performance Taurus SHO (for Super High Output). Exceptionally fast, but first and foremost a spacious American family sedan, the dual nature of the Taurus SHO is rather uncanny. Around town, the flagship Ford is as docile as you’d expect a domesticated four-door to be. Out on the open road, with the turbos spinning ferociously, you’ll swear the car somehow magically shrank around you as you witness it accomplishing feats no car its size should. 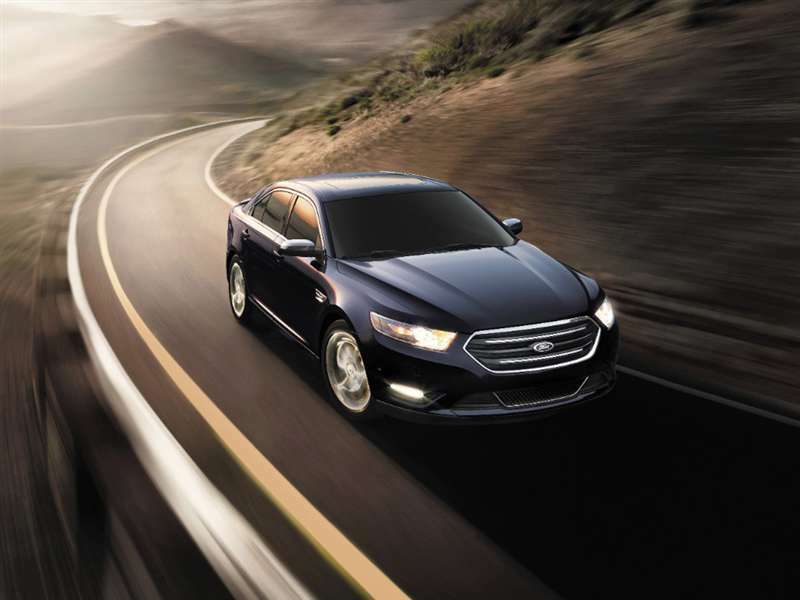 Boasting 365 horsepower and all-wheel drive, the Taurus SHO is also highly capable in less than optimal conditions. Pricing starts at $40,220. Here’s a case of multitasking at its finest. 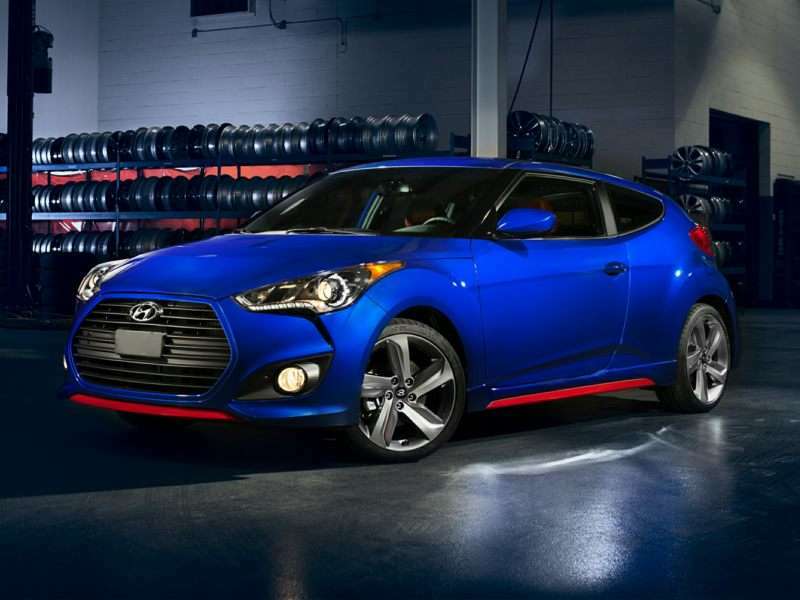 While at first glance the Veloster appears to be a coupe, if you look closely, you see the passenger side actually has two doors. This improves ingress and egress for a third passenger, or makes it easier to carry groceries and other packages in the Hyundai’s back seat, while permitting Veloster’s rakish styling to go unfettered. Yeah, the look of the Hyundai intimates it should be capable of four-second runs to 60 from a standing start. While this isn’t the case, the 201-horsepower Veloster Turbo R Spec is respectably entertaining on a winding road, and it comes packed with more standard equipment than you’d ever expect to find at its price, which starts at $21,600. 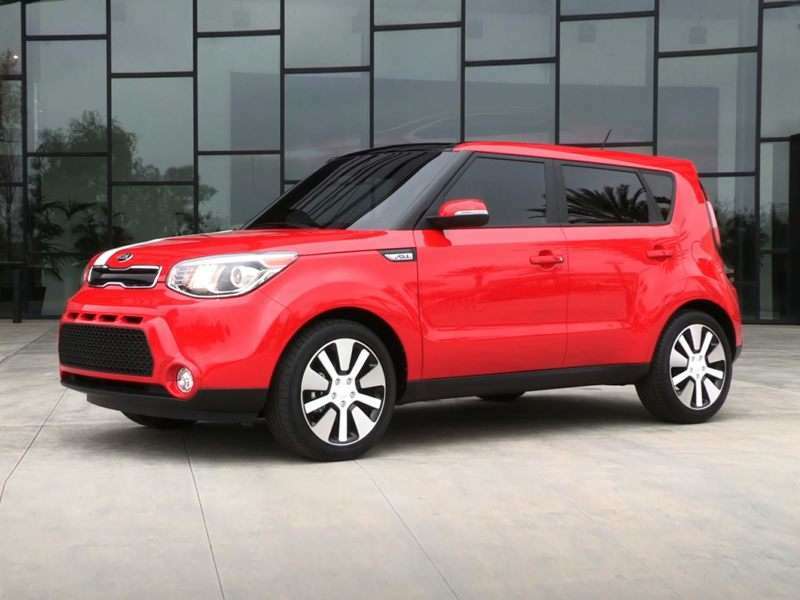 The debate about the true identity of the Kia Soul really rages more vigorously than the one about the green-eyed soul sister from Spokane. Is it a hatchback? Yes, as a matter of fact it is. Is it a station wagon? Yeah, that too. Is it a compact crossover? It could be. 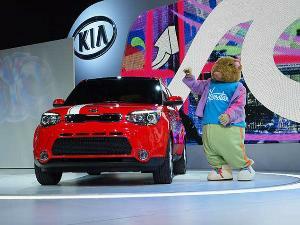 All we know for sure is the funky little Kia Soul delivers huge for the money asked for the car. For the record, the Kia Website lists it under Crossovers and Minivans—so hey, go figure. With all of that said; if ever a car qualified as one of the multitasking cars for multitasking people, the Kia Soul is unequivocally it. The Soul’s two engine offerings output 130 and 164 horsepower. Pricing starts at $15,190. 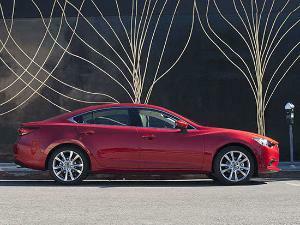 The styling of the Mazda6 is thoroughly contemporary as well as eye-pleasing. 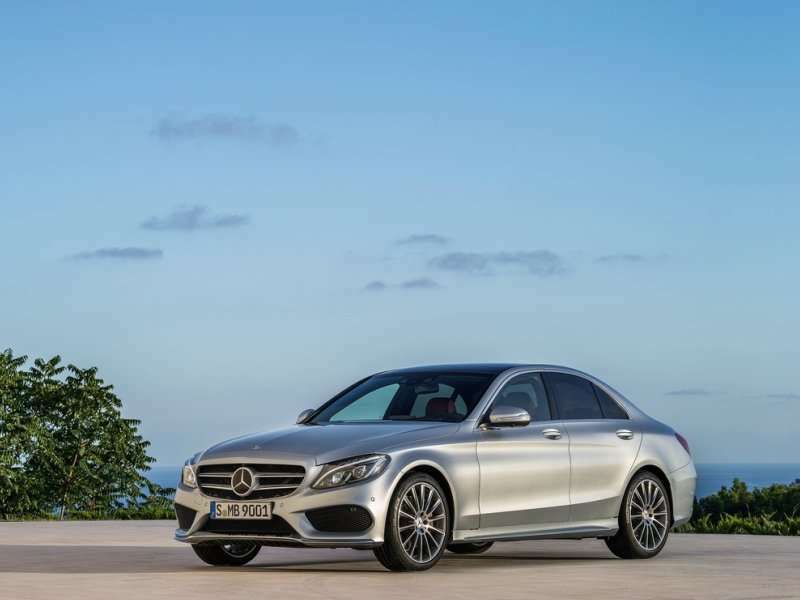 Its powertrain delivers smooth and powerful response, while its handling is equally sublime. 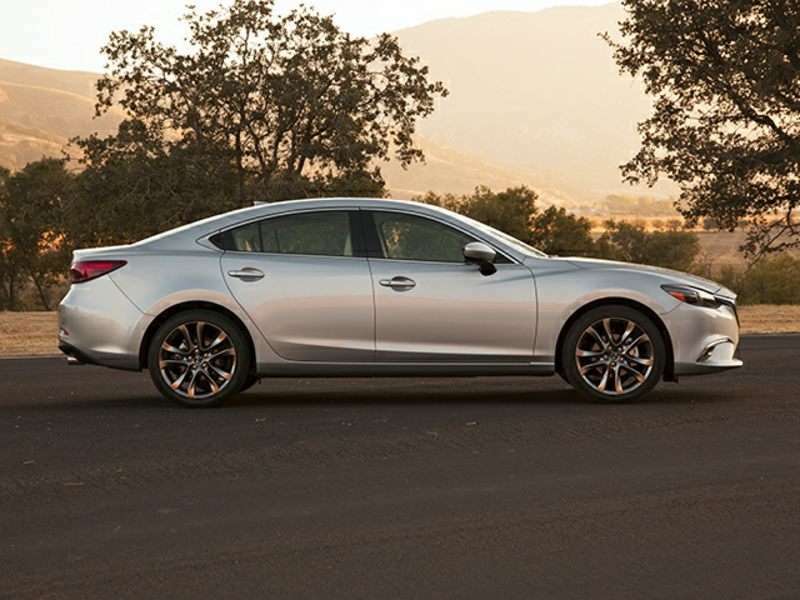 The passenger compartment is roomy and the Mazda6 returns strong fuel economy numbers too. While listed as a mid-size sedan, the Mazda’s rear seat legroom reveals many of the cars in the category as extremely lacking. What’s more, you’re looking at 14.8 cubic feet of cargo capacity in the trunk. If you’ve read this far into this list of multitasking cars for multitasking people, you’ve by now gotten our point about Mazda6. 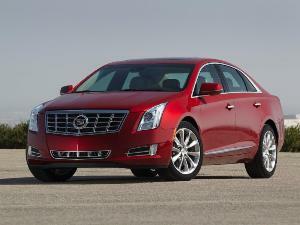 Power for the front-driver comes from a 184-horsepower, 2.5-liter four-cylinder engine. Pricing starts at $21,495. Adjectives rush to the fore whenever the topic of conversation turns to the Mini Cooper Hardtop—agile, sophisticated, spunky, efficient, handsome, fun, playful, and yes—adorable. 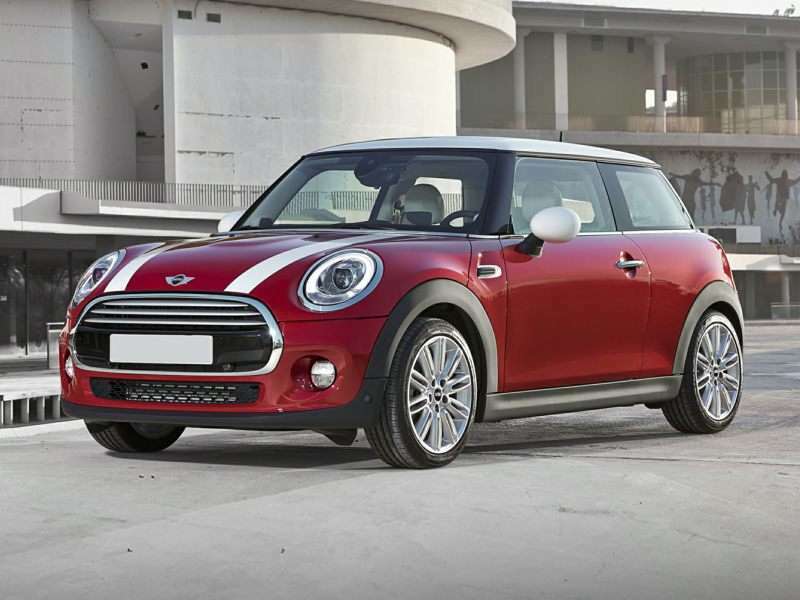 While living with a Mini is ill advised for a family; a young couple, empty nesters, or just anyone who loves to drive will find the Mini Cooper Hardtop more than adequate for all of their needs. First and foremost an economy car, the upscale vibe of the Mini Cooper leaves mouths agape when they learn its price matches its size. That said, you can also option a Cooper Hardtop up well into BMW money, but you don’t have to do so to see it solidly equipped. Further, the hatchback and folding rear seat endow the diminutive front-driver with considerable more cargo capacity that you’d expect. Engines range in output from 134 horsepower to 228. Pricing starts at $20,700. Here’s a good-looking car with a sporty attitude, all-wheel drive, a slightly elevated ride height, and a hybrid powertrain. 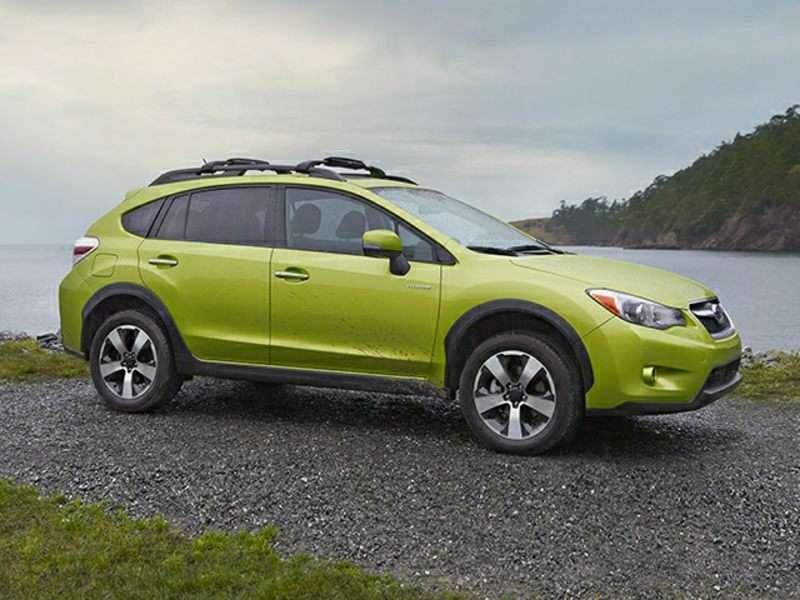 The Subaru XV Crosstrek Hybrid makes its way onto this list of multitasking cars for multitasking people because as delightful as it is as an urban runabout, it is equally capable at holding its own in all but the most extreme offroad situations. But wait, these’s more; on the practicality front, you can get the XV Crosstrek Hybrid to swallow some 51.9 cubic feet of cargo without any convincing at all. Or, it will handily transport four full-size adults and 22.3 cubic feet of cargo. The 160-horsepower hybrid powertrain means it’s great on gas, and quicker off the line than the standard gasoline powered version. Pricing starts at $25,995. 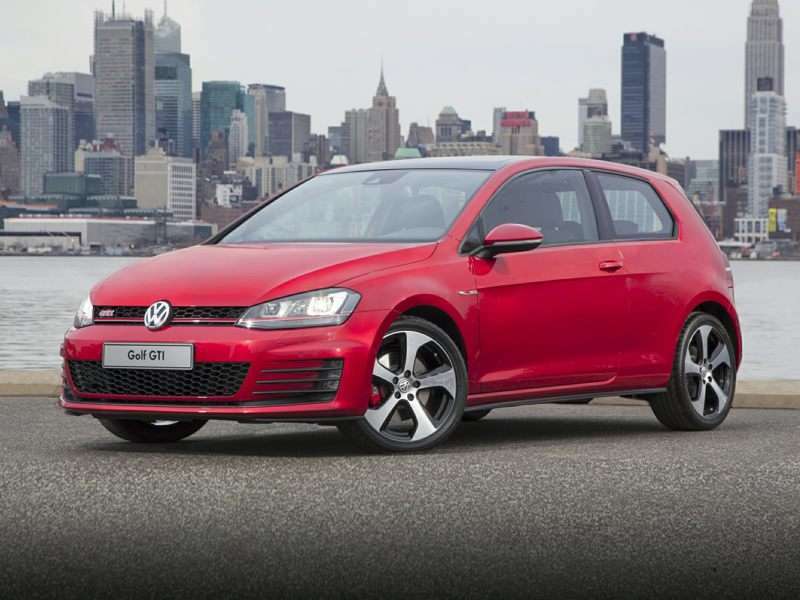 Based upon the extraordinary Volkswagen Golf, the GTI closely adheres to the Golf's mission of providing outstanding economy, comfort, and utility in a four-door family hatchback. Meanwhile, the exciting Volkswagen Golf GTI is also a true world-class highway devouring performance car. Said differently, even without its performance potential, the VW GTI is terrific. The model boasts exceptional build quality along with premium levels of fit, finish, and materials. It’s roomy enough for a young family, and yet thoroughly enjoyable when the driver(s) in the family go out for a head-clearing ride. Long story short, when it comes to multitasking cars for multitasking people, the 220-horsepower Mk VII VW Golf GTI is indeed a very pleasant way to go. Pricing starts at $24,785.